We got Lego Minecraft and Lego Lord of the Rings coming—but I want more. 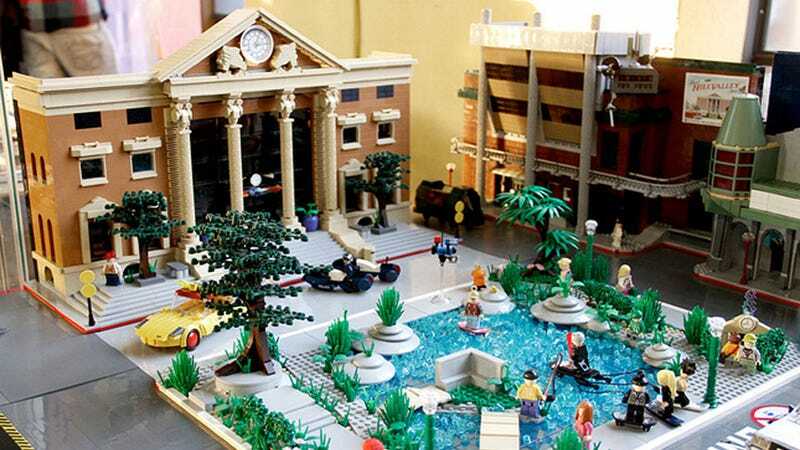 I want Lego Back to the Future sets! Come on, it's not that hard, Lego. And people love Lego City anyway.